Arizona is known for its incredible landscapes and breathtaking sunsets. The mostly pleasant year-round temperatures welcome motorcycle riders from around the nation to enjoy the majesty that Arizona offers. Whether you are looking for a casual day trip or a hard-core ride, the Grand Canyon State offers something for everyone. 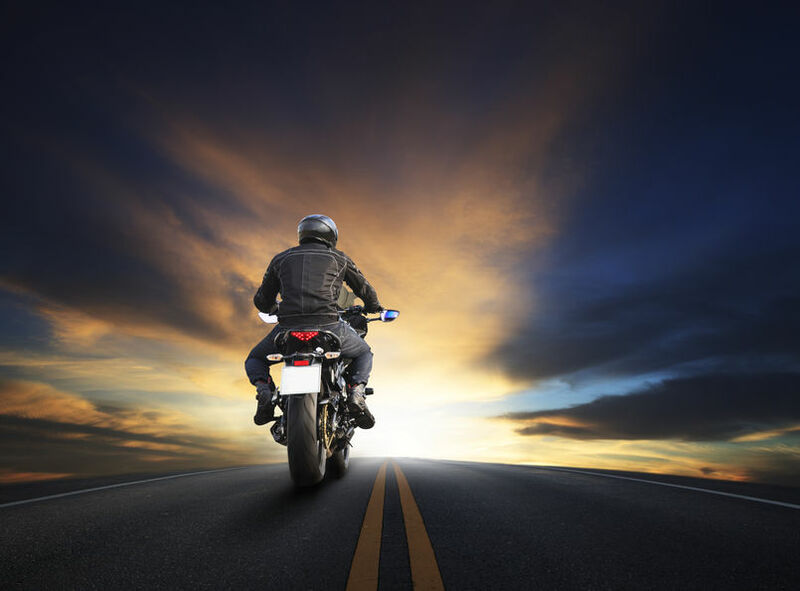 So, take a look at Lerner and Rowe’s ultimate list of motorcycle rides and get out on the road. And remember, if you get in a motorcycle wreck in Arizona, or attorneys are just one call away! Tombstone– Tucked away in what seems like the middle of nowhere, you can walk on the same streets as Wyatt Earp, or practice your sharp-shooting skills with a revolver at designated targets. The ride from Phoenix to Tombstone is around 184 miles via the I-10 E. While it may not be the most exciting to start with, as you approach the town, you start to get the feeling that the cowboys felt riding through. Saguaro cacti and layered mountains greet you and make this a scenic and historic ride. Bisbee– When you want to continue your historic tour of Arizona, continue on the I-10 to Bisbee, a picturesque mining town with a rich history. Your day trip can provide you with plenty of things to do to stretch your legs between segments. This mining town offers tours of the mines or of its paranormal sites. If you’re looking for something unique to bring back, you can explore Main Street’s vendors and galleries. Bisbee is around 200 miles from Phoenix and just about an hour from Tombstone. The best part about Bisbee? The last time it reached triple digits was in 1990, which means it’s a pleasant escape from Arizona summers. Old Tucson– No tour of Arizona Western culture would be complete without Old Tucson. Even if you’ve never been there, you’ve probably seen this town in different settings. It has been the setting for Western movies from classics like John Wayne’s “Rio Bravo” to the more modern “Tombstone” starring Kurt Russell and Val Kilmer. Nicknamed “Hollywood in the Desert”, take a ride out to the movie sets and experience what the Wild West was. The ride from Phoenix is perfect for a casual ride, 120 miles from Phoenix via the I-10 E.
Bartlett Lake– One of Arizona’s most beautiful lakes, this quick 50-mile ride takes you through the incredible Tonto National Forest. Bartlett Lake was created following the damming of the Verde River. This scenic lake provides recreational opportunities, from boating and water skiing, to hiking and camping. There’s a little something for everyone and this motorcycle ride is no exception. The national forest offers a spectacular backdrop to a comfortable ride. Spring is one of the best times to take this ride, as the wildflowers paint the landscape with vivid purples and yellows. Prescott /Wickenburg– With this full day ride, you can get a different taste of American history. Take one of two routes. For the casual rider, you can explore this 274-mile ride. For the adventurous, you can explore the 330-mile version. Your ride will consist of curved roads, temperature drops and a certain feeling of escape. On your way to the city of Prescott, explore Wickenburg, a town that bridges the modern with the Old West. 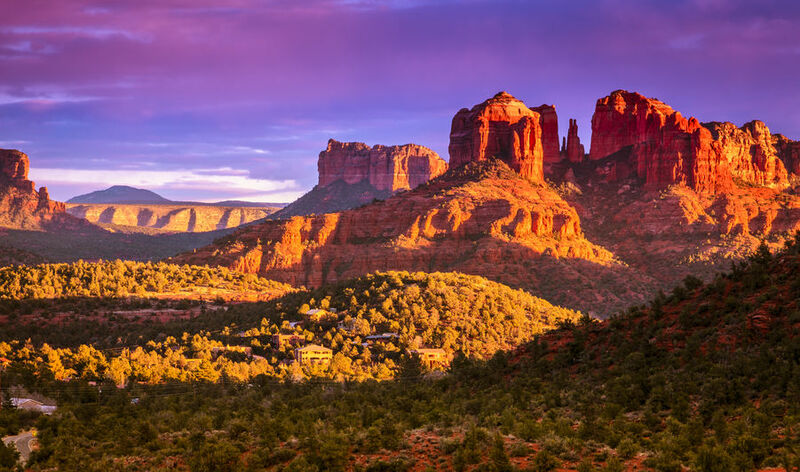 Sedona– If you are looking for a classic, scenic ride, take to Sedona. You can escape the desert heat through the open desert, mountain passes and thriving forests. The best route for this trip? Start at the 89A south out of Flagstaff towards Sedona. It can occasionally be a crowded ride, as there are awesome switchbacks and quality road to ride. The best time of year to explore this ride is October or November when the Aspens and oaks are cloaked in their fall foliage. Jerome– If you’re looking for scenic rides, look no further than America’s Most Vertical City. Jerome is an enchanting and photographic town. Externally, it has not changed much in around 100 years and locals seem to love it that way. You will have beautiful views and a smooth ride. Grand Canyon– No Arizona motorcycle rides list would be complete without the mention of the most beautiful hole in the ground. Millions of years of erosion have provided the state of Arizona with one of, if not the most, breathtaking views in the United States. Visitors come from around the country and around the world to see this incredible landmark. With the vastness of the landmark, it’s no surprise that there are multiple routes you can take to fully explore the Grand Canyon. 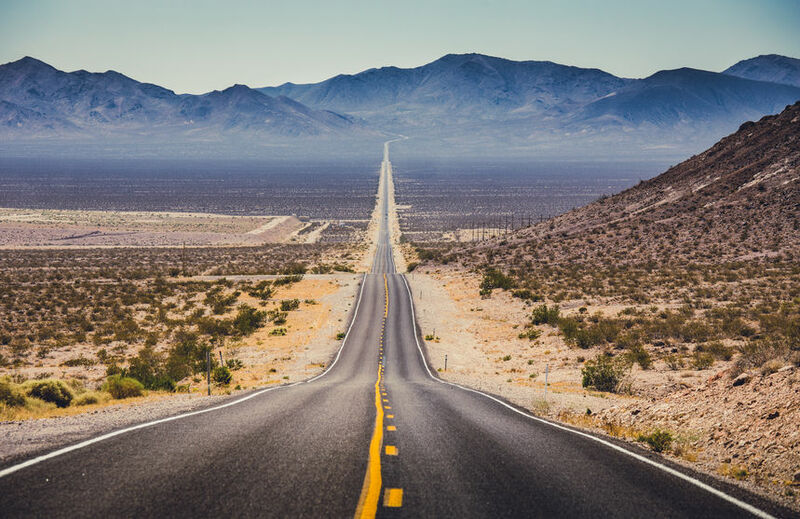 The Scenic Route- This multi-day exploration takes you on a 660-mile tour through open desert, twisting mountain passes, and scenic photo opportunities. This route takes you through 4 national forests: Coconino, Kaibab, Prescott, and Tonto. Starting in Phoenix, you will pass through Payson, Flagstaff, Prescott, Sedona, and Cottonwood. Direct- This route is still recommended to stretch over multiple days for prime sightseeing, however, it’s significantly shorter than the scenic route at 230 miles. You can still explore Sedona and Flagstaff on this route, but the main focus of this ride is the Grand Canyon for the finale. Enjoying one of these incredible rides and get in an accident? You’ll need experienced and compassionate lawyers by your side to ensure that you get the best settlement in a timely manner. At Lerner and Rowe Injury Attorneys we have the skills and knowledge to get you the help you deserve. Moreover, our award-winning attorneys will make the claim process as stress-free as possible, starting by making ourselves available to you around the clock. Lerner and Rowe offers free consultations, and we also take no fee until we win your case. So, don’t wait! We answer our phones 24/7 and you can reach us toll-free at 844-977-1900. You can also submit a convenient online form, or use our LiveChat service to get the help you deserve!